Recently, Dr. Susanne Bennett, a member of Essential Formulas’ Scientific Advisory Board, was interviewed by Dr. Manny of Fox News. Dr. Bennett talks about her 7-day method to get rid of allergies, which is the basis of her new book The 7 Day Allergy Makeover. Below is the article from Fox News, click here to watch the video of her interview. Say goodbye to cold frigid weather and hello to warmer temperatures because spring has finally arrived! But for many of us, the blossoming season can only mean one thing–allergies. Instead of reaching into your medicine cabinet, consider these natural solutions to get rid of your allergies once and for all. 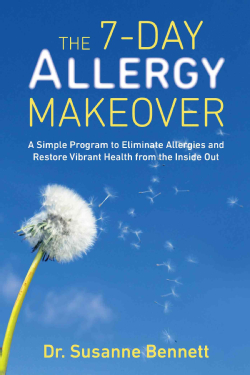 According to Dr. Susanne Bennett, a natural allergy specialist and author of the new book, “The 7-Day Allergy Makeover,” uncovering the root cause of allergies can stop symptoms from recurring. 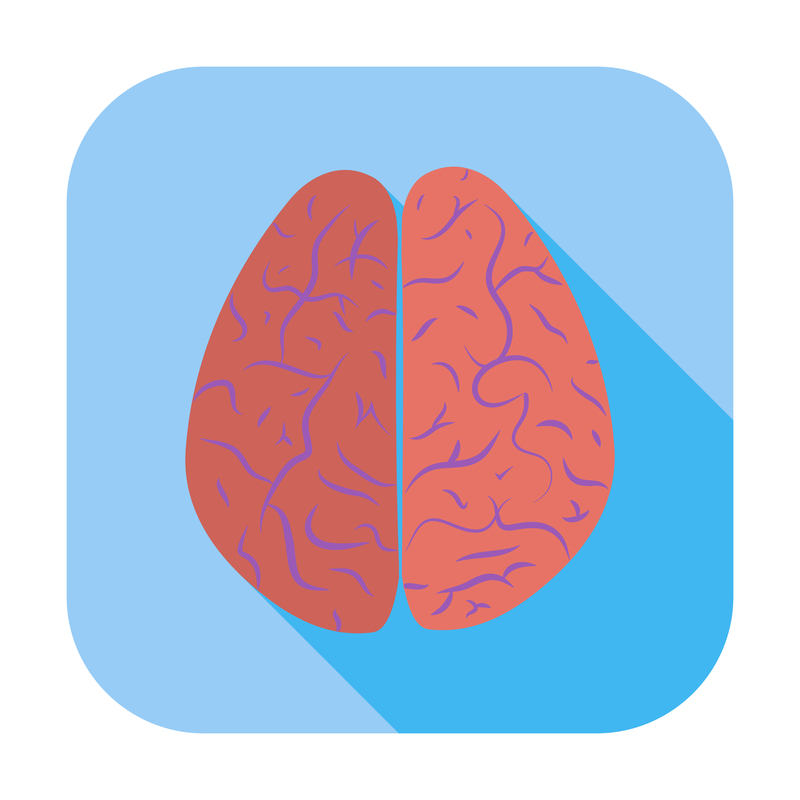 “Medications only minimize the symptoms— it does not get to the root cause. Let’s go beyond popping a pill and heal the body by going in and finding out what the root of the problem is,” Bennett told FoxNews.com. The first step to restore your health from the inside out is by eliminating allergenic foods and beverages from your diet. Bennett has found that many people are sensitive to dairy, gluten, sugar, fungal foods, alcohol, peanuts and eggs. The more water we drink, the better chance we have at breaking down and flushing out harmful allergens and toxins from our bodies. “The more hydrated your body is, the fewer allergies you will have; but drink purified water!” Bennett said. Studies have shown that the drinking water in the U.S. contains thousands of chemicals and contaminants. Even though the Environmental Protection Agency (EPA) monitors the levels of containments in our water, some people may be more sensitive to potential harm caused by chemicals. “Over time, the chemicals we ingest from our water build up and [this] puts more stress on our immune system, ultimately lowering our ability to handle allergens,” she said. Bennett recommends using a reverse osmosis (RO) filtration unit to get 100 percent clean water that’s free of heavy metals, natural and synthetic toxins, microbes, debris and minerals. 1) Block out what you can by shutting doors and windows on windy, foggy days. 2) Invest in a proper air filter for your home. 3) Don’t add anything that can make allergies worse like plastics and synthetics. “We don’t realize that there are a lot of toxins in our indoor air quality, so we want to make sure that we have an air purifier to get rid of those allergy triggers like pollen and dust-mites. You don’t want the type of air purifiers that are called ionizers, you need a HEPA (high-energy particulate air filtration) [purifier],” Bennett said. Keeping your home as clean as possible will help remove airborne allergens circulating around your house. Bennett also recommends using a natural cleaner and dusting regularly. Kitchenware can also affect your allergies. When scratched and heated, non-stick pots and pans can release harmful chemicals that can affect your allergies. The safest pots and pans to use are glass, enamel and cast iron. “Kitchens can be one of the worst allergens in the entire house. We have plastics that can actually burden our body and we have different types of pots and pans that are not as healthy as we think,” Dr. Bennett said. Dr. Bennett also recommends buying glass containers instead of plastic. “All plastics have the potential to leach into our food, especially if they are heated or used to store acidic foods like tomato sauces,” she said. If allergens don’t enter our body through food, water or air, the next culprit is our skin. Taking good care of your skin helps strengthen immunity because your body is not struggling with rashes, dirt or bacteria. Bennett also suggests showering before you go to bed to wash off the pollen, dirt and smog from your body before getting settled into your clean bed. A stressed and worn-down body has a more difficult time dealing with allergens. “You don’t find an allergic person that is a calm person. People who are allergic and sensitive are more agitated and overwhelmed- you know life is a little more difficult. So what I suggest is calming your nervous system down with various tools such as deep breathing and going out and being in nature,” Bennett said. To help your body relax, she also suggests creating a daily routine and making large to-do lists manageable by breaking them down into smaller lists for specific tasks.